The police want to slash the drink-drive limit by nearly a half amid concerns that women drivers are increasingly being caught over the limit. The Police Federation of England and Wales has called for the tougher legislation. It could mean a pint of beer will be enough to put some drivers over the drink-drive limit. 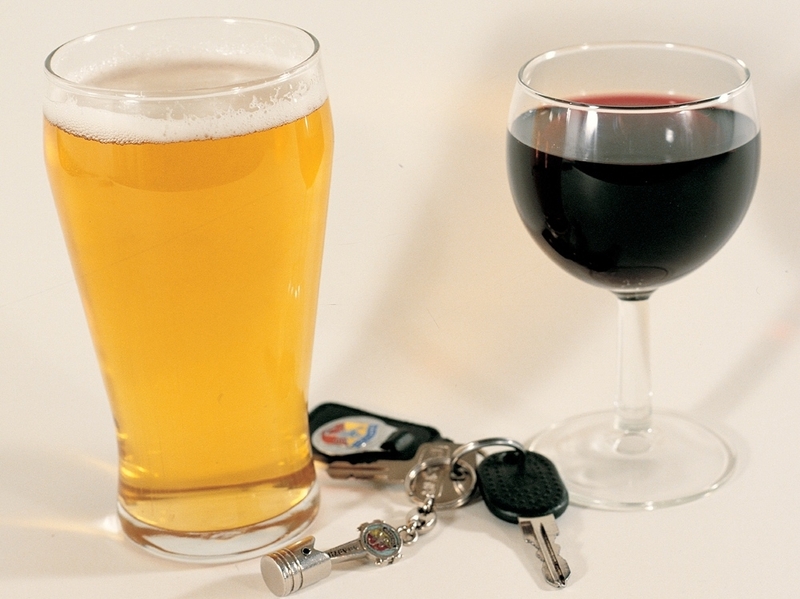 Currently the drink-drive limit in England, Wales and Northern Ireland is 80mg of alcohol per 100ml of blood. The Police Federation, which represents regular police officers, wants that reduced to 50mg per 100ml of blood. The new limit would bring the rest of the UK into line with Scotland which adopted the lower threshold in December. Since it reduced its drink-drive limit at the end of 2014, drink driving prosecutions in Scotland have fallen by a third. The Direct Line findings show that 36 per cent of people support a hard-line stance towards drink driving with a zero tolerance approach. The insurer’s research revealed that the number of women caught exceeding the drink-drive limit had almost doubled between 1998 and 2012. From making up nine per cent of convictions, women drivers now contribute 17 per cent. In addition, one in six women claimed they’d driven after drinking. Chief inspector Victoria Martin of the Police Federation said: “We’ve seen a steep decline in men drink-driving over the years, with targeted advertising campaigns, which is great, but women don’t seem to be getting the same message.” The Direct Line research found that taking into account mileage driven, women drivers aged 30-plus are proportionately more likely to be over the legal drink-drive limit than males of the same age. However, women are on average three times less likely to be breath tested than men – rising to five times in some areas. I’m female and have alcoholic drinks, but NEVER drive if I have or will be drinking later on. It just isn’t worth it. My licence is clean since passing my test in 1986 and it’s staying that way.